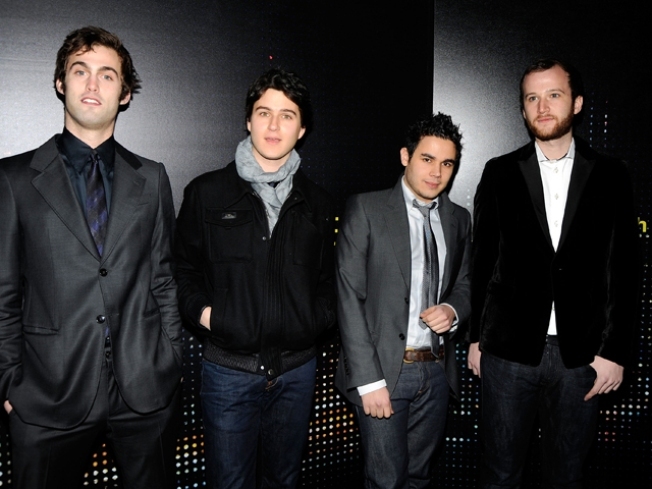 Vampire Weekend will be at the Fox tonight and tomorrow. SHHH: The Shattuck Down Low real does keep things on the low. The Berkeley theater has been lining up an array of interesting shows and only the few paying attention seem to know. Today the Down Low celebrates 420 a day early with a little help from Afroman and his friends. Stic.man and M-1 will rock the mic tonight at 2284 Shattuck Ave. in Berkeley at 10 p.m. Cause we all know only good things happen when it gets late. BLOOD THIRSTY ROCKERS: There is no Edward Cullen or the dreamy vampire who plays him but the Fox Theater in Oakland will still host Vampire Weekend tonight at 8. Feel free to rip them for preying on a bunch of teenage girls' desire to throw cash at anything that professes to love blood, but the boys can actually play a little and they are marketing geniuses as well. And in case you can't make it tonight, they will be out at the Fox tomorrow as well.